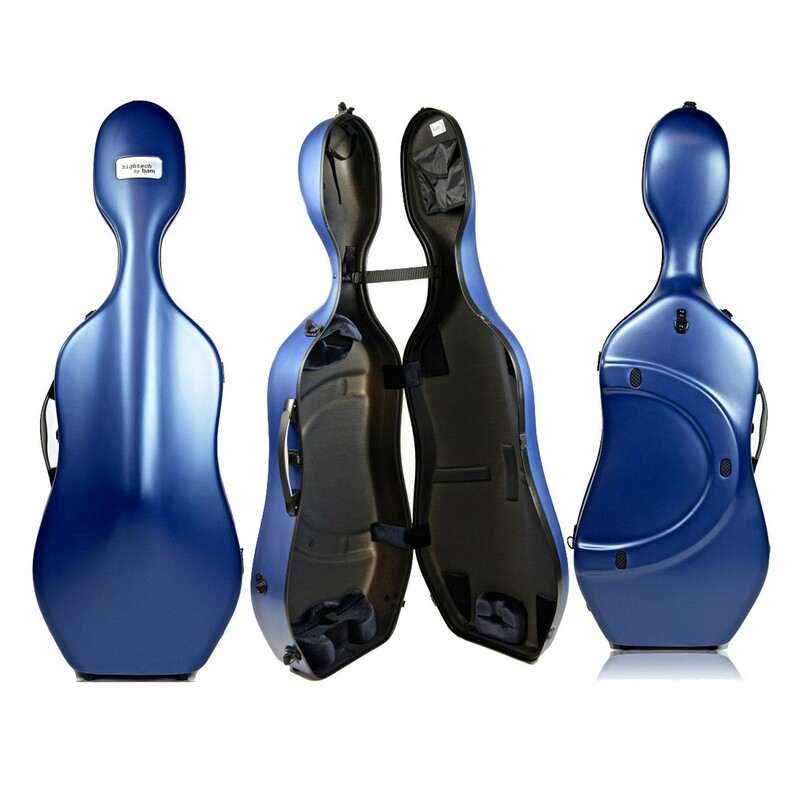 The BAM 1005XL Hightech Slim Cello Case provides a lightweight design with optimum protection, featuring a navy blue finish. 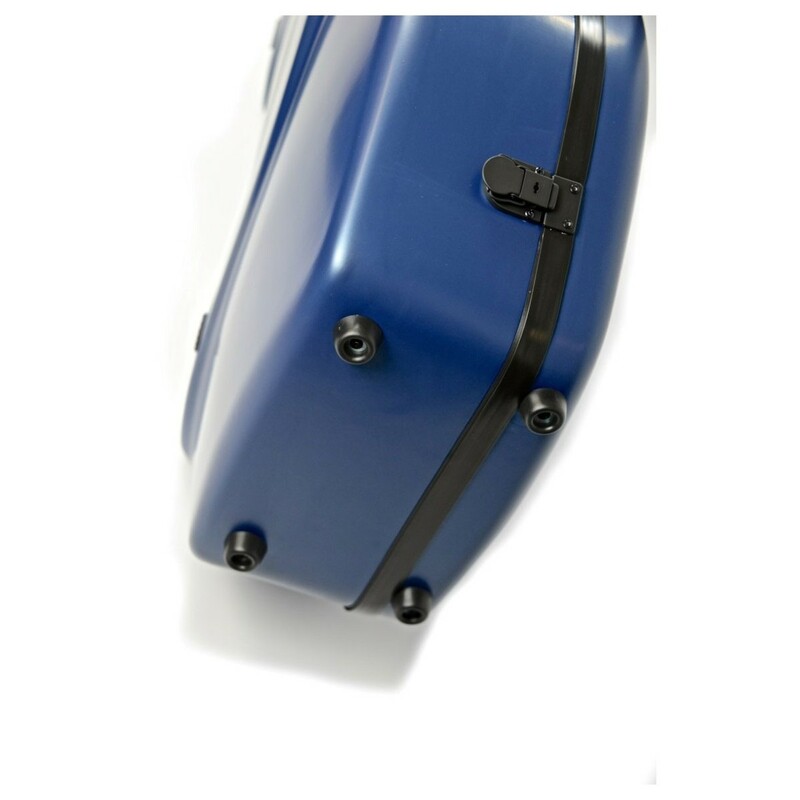 Fitted with injected foam cushions, this case suspends the instrument from the walls of its exterior, to prevent damage if dropped or knocked. 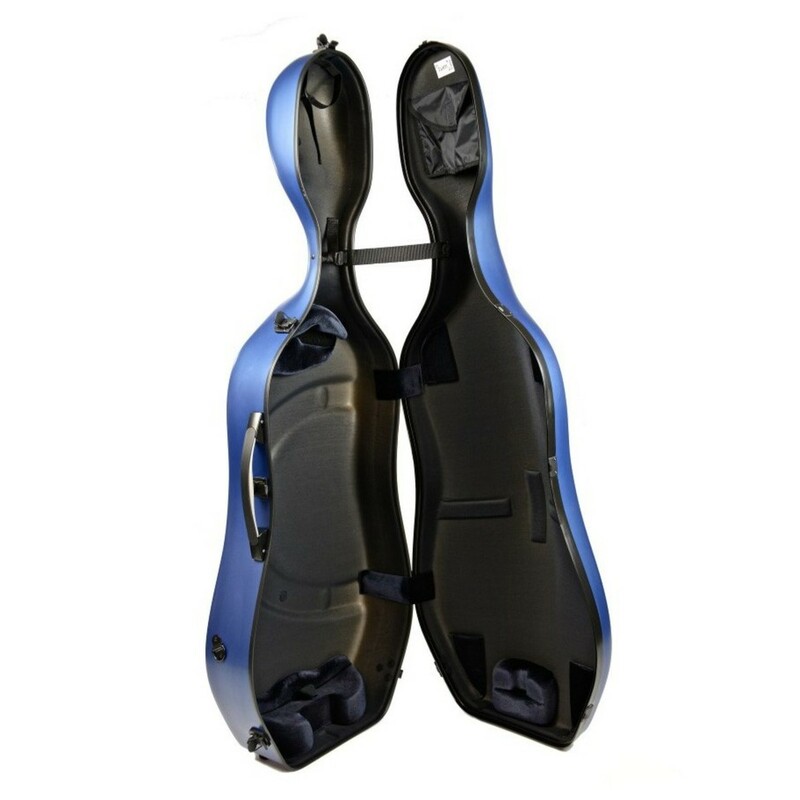 The case comes with a comfortable bimaterial side handle and antislip backpack straps, providing comfort during travel. 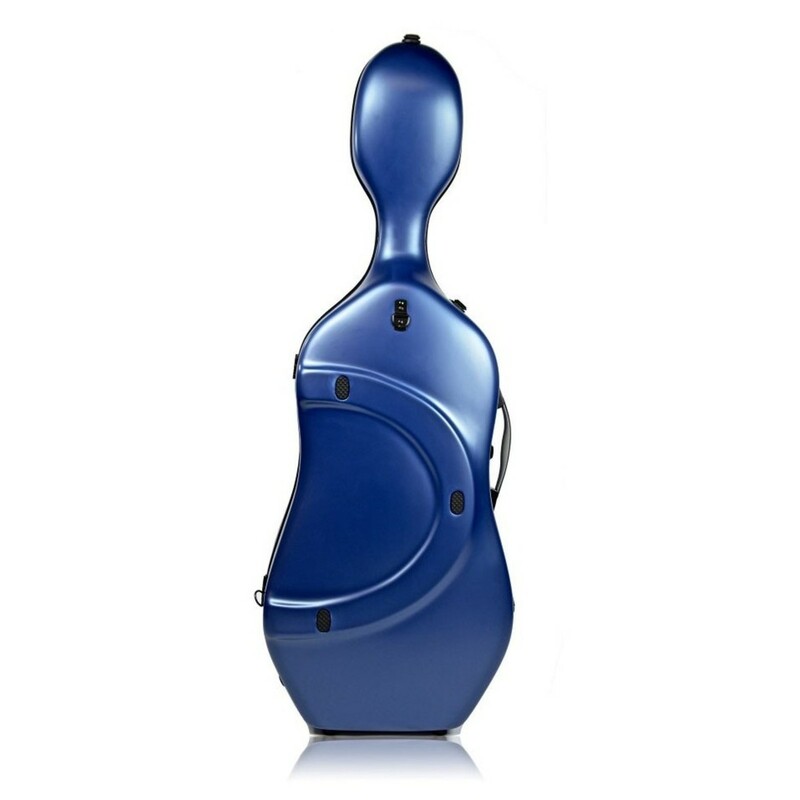 Inside the case is a removable string pocket, elastic band, scroll and neck straps. 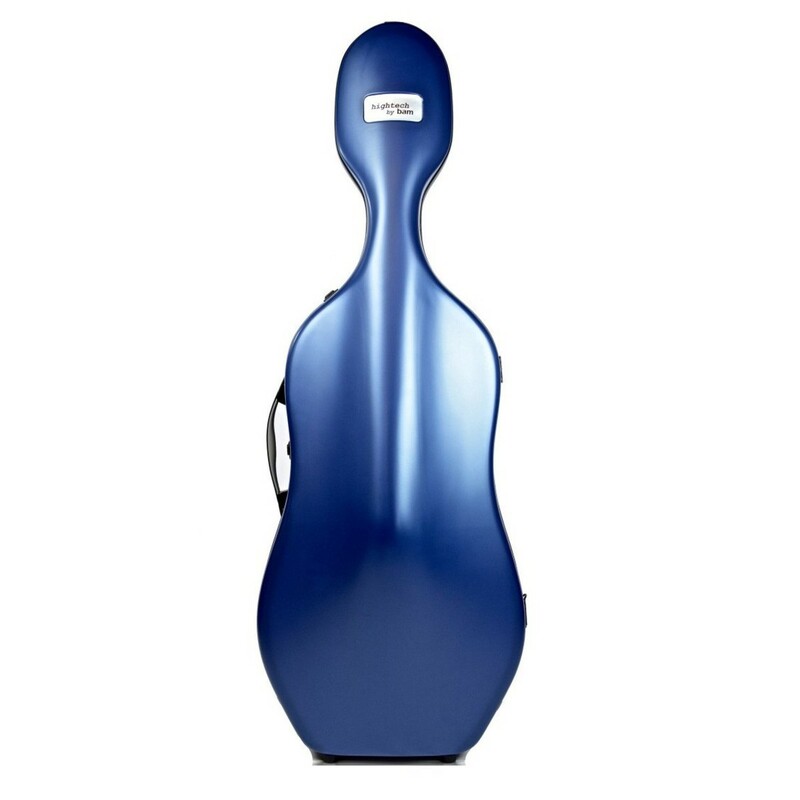 The 1005XL is made in France.